When choosing a partner to help you initially implement or make the most of your HCM and WFM technology, in-depth Dayforce and HR/Payroll functional knowledge is crucial. 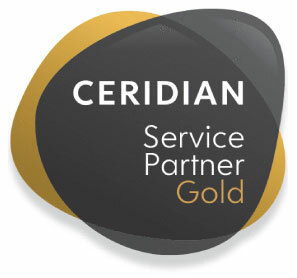 Wise Consulting has provided support for Ceridian’s product suite since our founding in 1996. As the first partner engaged to support Dayforce, Wise has been implementing Dayforce since its release in 2011, engaged in over 300 projects. 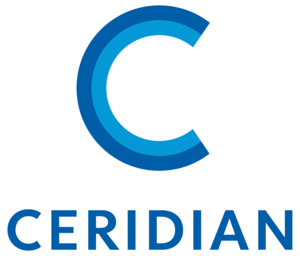 As both consultants and practitioners, Wise Consulting has the most Ceridian experience in the industry. Our dedicated team helps you fully understand system capabilities, clarify misconceptions, and identify technical or procedural solutions to effectively meet your business requirements. Through our Managed Payroll offering on Ceridian Dayforce, the Wise team gains in-depth experience and insight into the “day-to-day” functionality of this product. Our team of certified payroll professionals use Dayforce to handle US and Canadian payroll operations, including tax, general ledger, self-service, and banking. Legislative and technology changes can impact your business. Wise’s support standards and broad industry experience is unparalleled. Our current knowledge gives teams the confidence to make critical business decisions. Depend on Wise when analyzing current systems, needing emergency payroll back-up, or requiring reliable output from your HCM/WFM solution.